This website is operated by The Worship Vocalist. 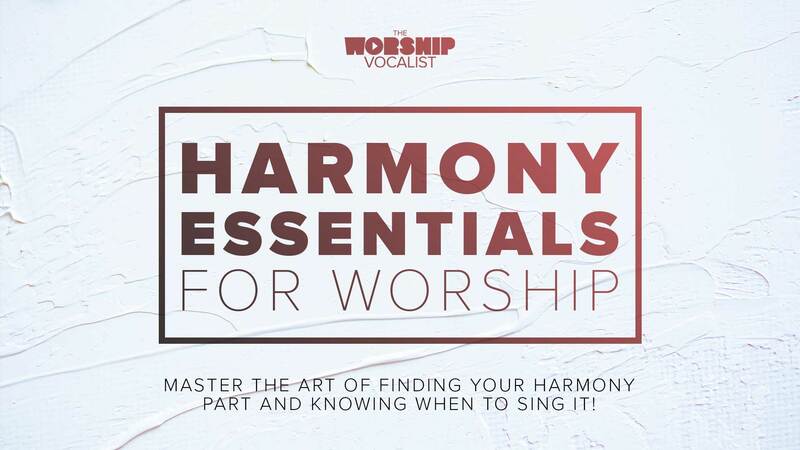 Throughout the site, the terms “we”, “us” and “our” refer to The Worship Vocalist. 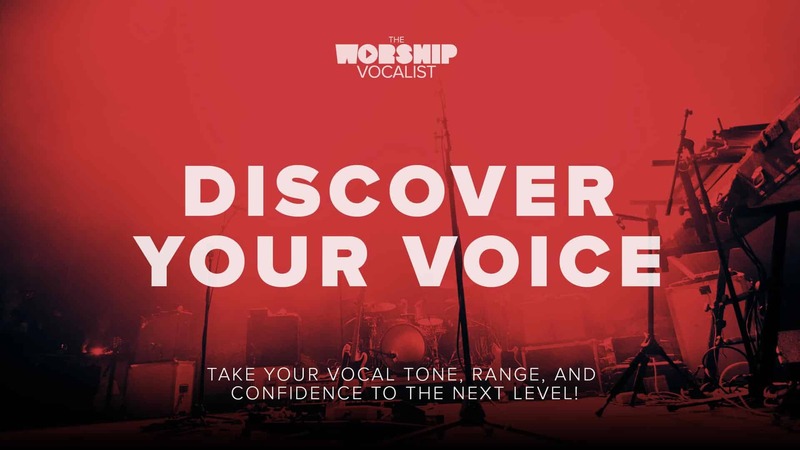 The Worship Vocalist offers this website, including all information, tools and services available from this site to you, the user, conditioned upon your acceptance of all terms, conditions, policies and notices stated here. 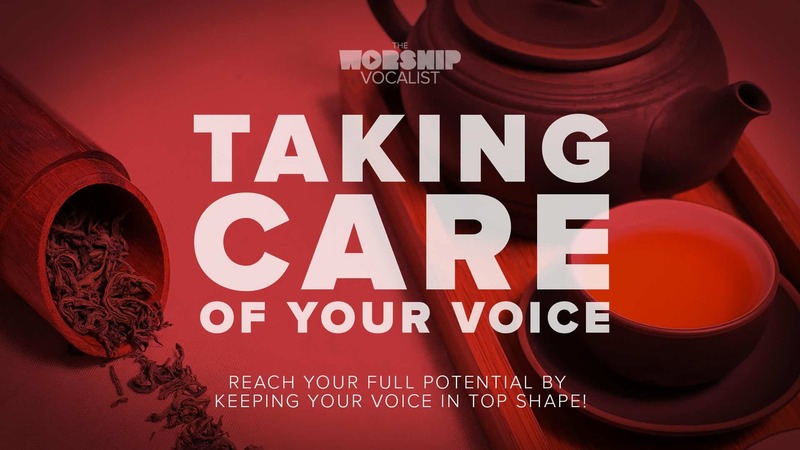 We reserve the right to communicate with our subscribers routinely via email with news and updates about services and information pertaining to The Worship Vocalist. The Website may contain bulletin board services, chat areas, news groups, forums, communities, personal web pages, calendars, blog comment sections and/or other message or communication facilities designed to enable you to communicate with the public at large or with a group (collectively, “Communication Services”); you agree to use the Communication Services only to post, send and receive messages and material that are proper and related to the particular Communication Service. The Company provides various courses, programs, and associated material for sale on this Website. The Company grants you a limited, personal, non-exclusive, non-transferable license to use our courses, programs, and associated material (collectively the “Courses”) for your own personal or internal business/ministry use. Except as otherwise provided, you acknowledge and agree that you have no right to modify, edit, copy, reproduce, create derivative works of, reverse engineer, alter, enhance or in any way exploit any of the Courses in any manner. By ordering or participating in Courses, you agree that the Courses you purchase or download may only be used by you for your personal or business/ministry use and may not be sold or redistributed without the express written consent of the Company. The Company provides various resources on this Website, which users may access by providing an e-mail address. The Company grants you a limited, personal, non-exclusive, non-transferable license to use our resources provided in exchange for an email address (the “Freemium Content”) for your own personal or internal business/ministry use. Except as otherwise provided, you acknowledge and agree that you have no right to modify, edit, copy, reproduce, create derivative works of, reverse engineer, alter, enhance or in any way exploit any of the Freemium Content in any manner. By downloading the Freemium Content, you agree that the Freemium Content you download may only be used by you for your personal or business/ministry use and may not be sold or redistributed without the express written consent of the Company. The Company may, from time to time, provide information from a third party in the form of a guest webinar, guest blog post, or other medium. The Company does not control the information provided by such third-party guests, is not responsible for investigating the truth of any information provided, and cannot guarantee the veracity of any statements made by such guests. We want you to be satisfied with your purchase but we also want you to give your best effort to apply all of the strategies in the courses and training. We offer a 30-day refund period for purchases. With respect to any purchase, you must request your money back within 30 days of the purchase. You may request your money back by emailing support@theworshipvocalist.com. That email must contain information about the product/subscription you purchased, the date of the purchase, and the email and name associated with any such purchase. The Service is controlled, operated and administered by the Company from our office within Canada. If you access the Service from a location outside Canada, you are responsible for compliance with all local laws. You agree that you will not use the Company Content accessed through the Website in any country or in any manner prohibited by any applicable laws, restrictions or regulations.